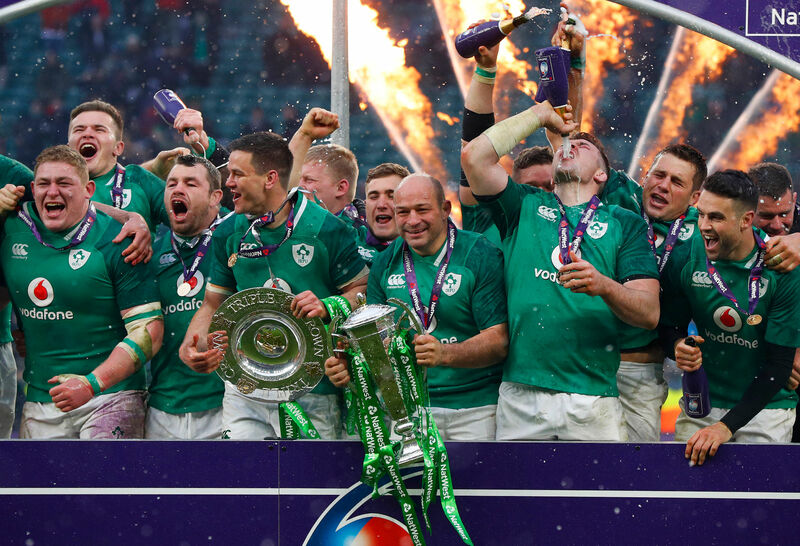 From Ireland’s unstoppable ascendancy to Grand Slam winners and ranking as second best team in the world, to what some are calling the beginnings of #downfall2018 for England, to the resurgence of France, there has been a lot to talk about. To be fair it’s not really shocking news to anyone but the Irish are getting better and better. After just two losses in 2017 they’ve started 2018 in fine form and are unbeaten. They’ve looked comfortable in every game this championship and no team has really been able to trouble them for extended periods of time. Conor Murray and Jonathan Sexton have shown why they in the top two halves combinations in world rugby with not just attacking potency but such an incredible control over a game that it just doesn’t seem to matter what the opposition throw at them. This Irish team have shown a great ability to read the game well, build pressure and then take advantage when their opponents inevitably make a poor decision. They’ve been able to win big games away from home and if they’re starting to blend a team of wise experience with exciting youth. If they can keep key players like Sexton and Murray injury free then they will be one of the favourites to go deep in the World Cup. 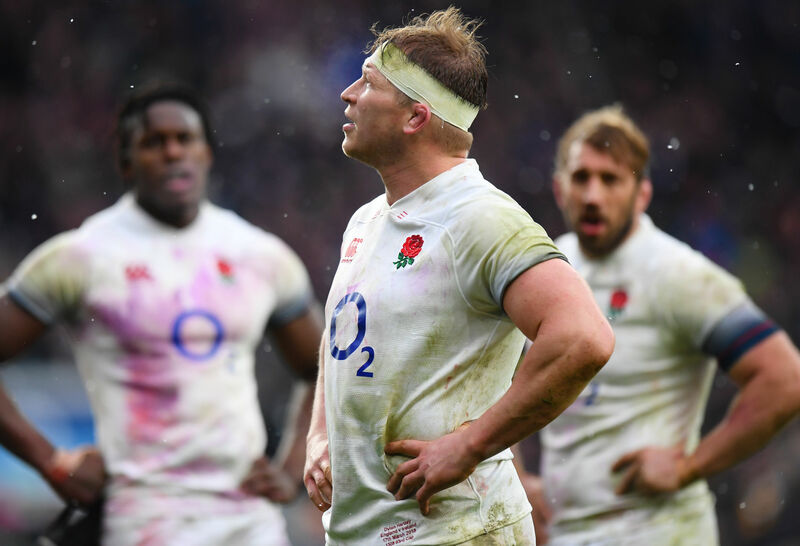 Despite the success of the first two years of the Eddie Jones era, there have been those who have been suggesting that all is not roses for the English roses. This Six Nations has brought evidence to these rumours – England finished fifth in the championship, lost three games and really struggled to put together any decent performances. Their forwards look average compared to the powerhouse pack of 2016/17 and their attack is really lacking… well, any signs of actual attack. Too many key players are looking well out of sorts – Maro Itoje for example is a shadow of his former self. The challenge for this team now is how they react to this period of poor form. If they can find a way back then they could arguably become more of a threat than they looked previously under Jones. However if they don’t fix these problems quickly then the rest of 2018 could see them stumble down the world rankings as the southern hemisphere teams smell blood in the water. It’ll be interesting to see how Jones when he takes the team to South Africa this year. It really could be a make or break tour for him and his players. The final table shows that Wales are the second best team in the northern hemisphere having desperately held on to beat the French by just one point. But they really are not that good. They were beaten by both England and Ireland and only just beat the French at home. While I’d argue that their final second place flatters them, they have definitely shown good signs of moving away from the outdated Gatland-Ball style of playing and have brought some more attacking flair to their game plan. Against the Scots in their opening game they caught the in-form Scottish by surprise with some great play. There are some exciting youngsters coming through for the Welsh and they need to persevere with this new style even if they have a few rocky results if they want to compete against the best sides in the rest of 2018 and 2019. 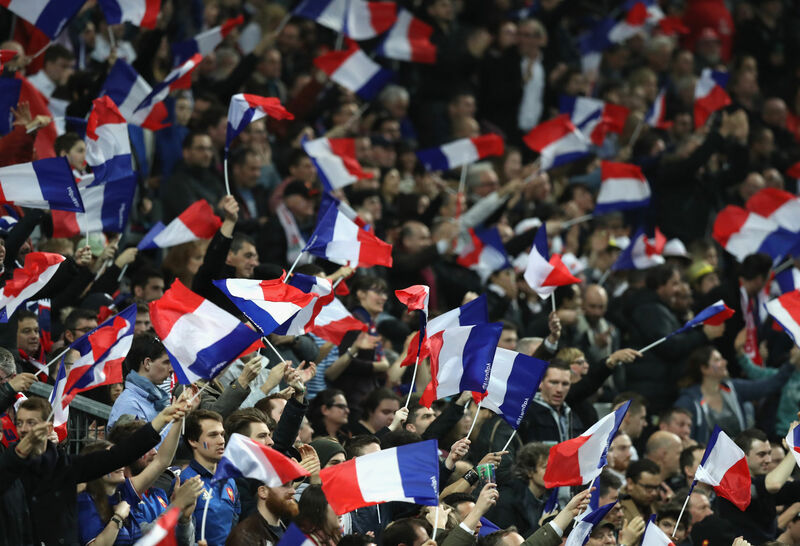 World rugby is a better place when there is a competitive and successful French side. The Top 14 domestic league has attracted both talented players from around the world as well as criticism in the way it beasts its players and the styles that reward success. For too long the French national side have been ineffective and with 2017 ending in a loss to the travelling South Africans, a draw against Japan and the first sacking of a French coach ever things looked bad. But in this year’s championship they beat England and were very close to beating both Ireland and Wales. With players like Gael Fickou and Mathieu Bastareaud living up to their potential on the international stage the French are looking like a team that others need to take seriously. 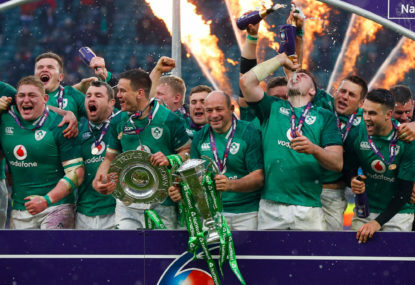 Don’t get me wrong – there are still plenty of things that they need to work on but this Six Nations will have really helped to get the team and their reputation back going in the right direction. The hard work has only just begun, but at least it’s begun. If you’ve been watching over the past eight weeks or so you’ll have got to see five of the world’s top eight teams go head to head including two of the top three. The games have been competitive with only the matches against Italy being predictable. A combination of historic rugby rivalries, experienced players and fresh young talent coming up against each other week in week out is hard to resist. Yes, the Rugby Championship has the best of the best with the All Blacks, but as a tournament, is the Southern Hemisphere annual competition actually competitive? When was the last time there was genuine debate about who was going to come away with the silverware? The Six Nations is a fantastic tournament and it has given rugby fans some great entertainment over the past couple of months.